Cora is now 5 years old and still very lively. She likes nothing more than playing with her kong on a rope and will retrieve it endlessly on her walks. She also loves to go on long 12km runs with my daughter. She is an affectionate dog and enjoys a cuddle on your lap if allowed! 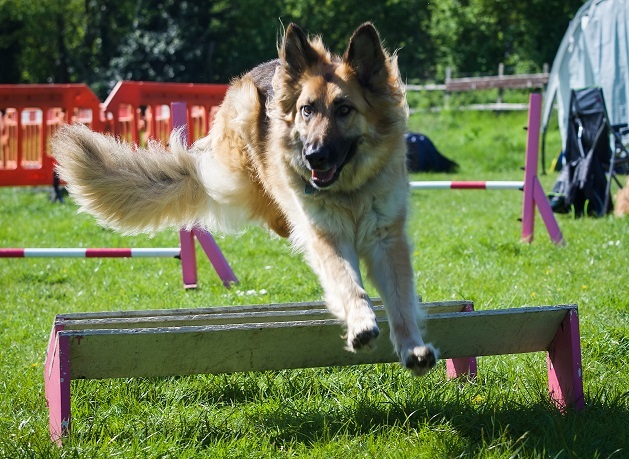 She really enjoys her training and meeting all her friends on a Thursday night and agility sessions on Sundays.